This Longboat Keys home has its own dock, a pool overlooking the waterfront and a lot of great features for a family vacation. Spacious inside with a pool table and gourmet kitchen. 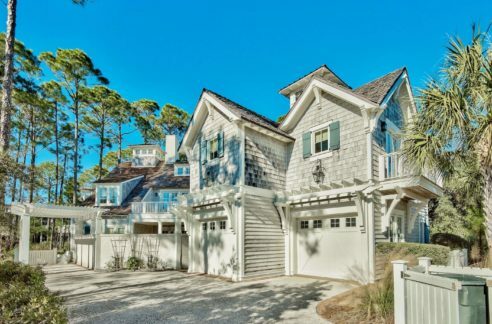 Great home for beach and waterfront activities. Remodeled in 2014.